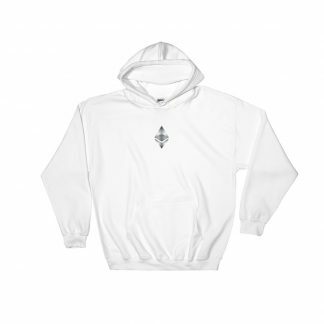 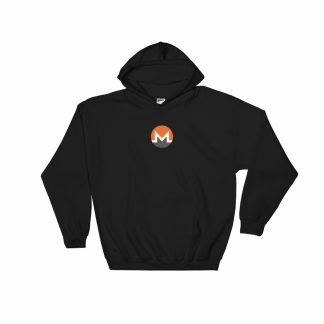 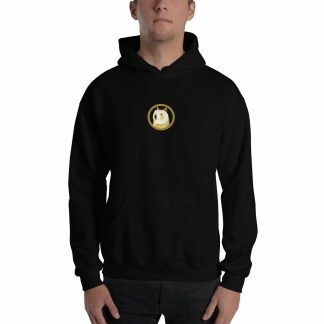 Stay warm while maintaining superior opsec with our selection of crypto hoodies. 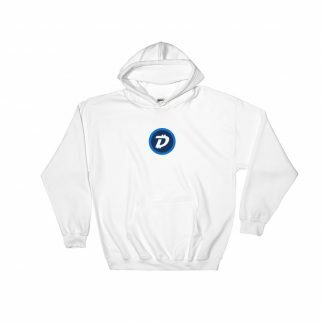 These are the perfect addition to the wardrobe of an cryptocurrency fan looking to support their favorite coin. 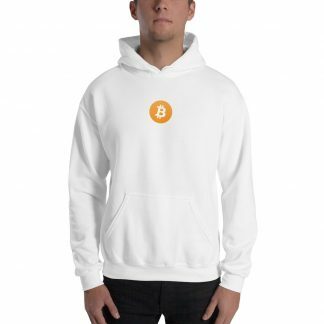 Don’t see your favorite project? Reach out to us on Twitter and we’ll get it listed!